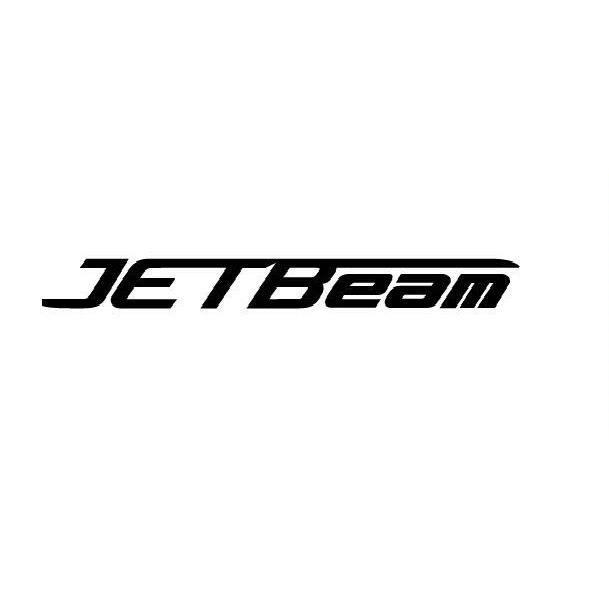 Shenzhen Jetbeam Electronic Technology Co. Ltd is a Chinese company that was founded in 2004. Its manufacturing headquarters are based in Guangdong, China. 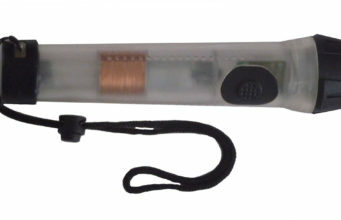 JETBeam is known for its high-end flashlights. 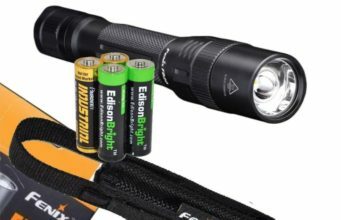 They specialize in making LED lighting tools that are used in multiple fields including the military, outdoor activities, law enforcement, industrial lighting and aviation. 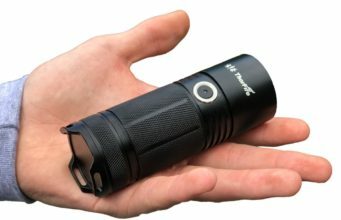 A JETBeam flashlight is considered as coming from a highly regarded brand, with the company’s products sold worldwide in countries such as the USA, Canada and Japan, as well as across Europe. Finish: Type III hard-anodized anti-abrasive finish of grey. MAX out put: 130 LM. 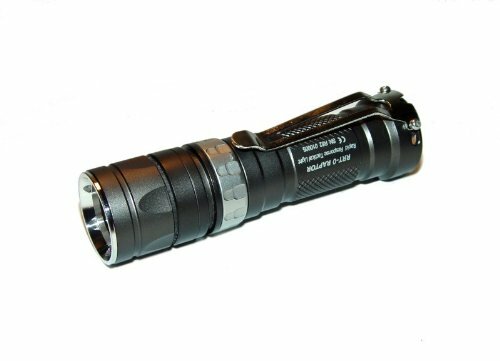 $82.95 RRT-0 XM-L Cree LED Flashlight. 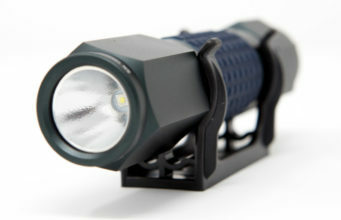 Lumen Output: RCR123A 500/CR123A 220/AA 220/.005. Runtime: .3/1.5/3.75/100hrs (determined by battery type).